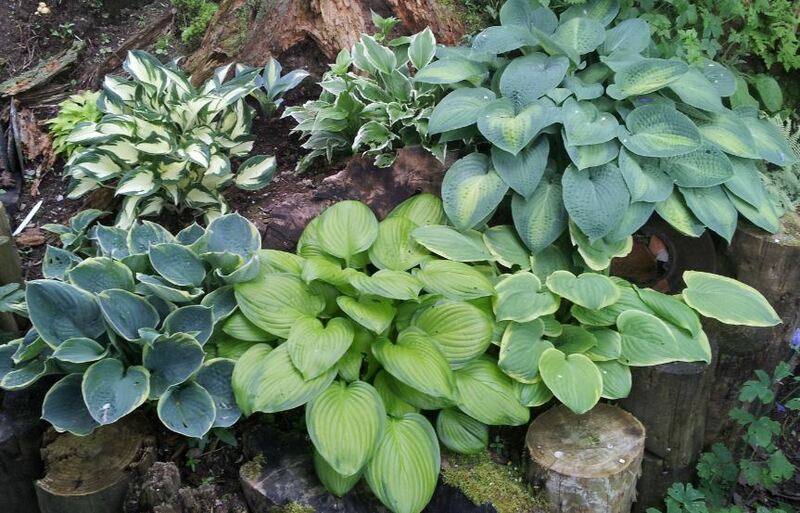 Of all the plants that are grown for their leaves, Hostas must be amongst the most spectacular. Their leaves come in such a range that it would be impossible to have them all (even if we are trying!!). Pale lemons, bold blues, delicately edged greens and subtle combinations of all the leaf colours - the list goes on. 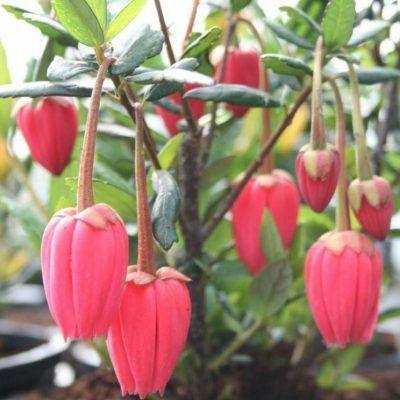 We currently have about 200 varieties, most of which are for sale all through the year. Our miniature collection is growing day by day. 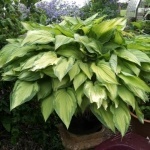 These small Hosta are excellent for growing in ornate pots. 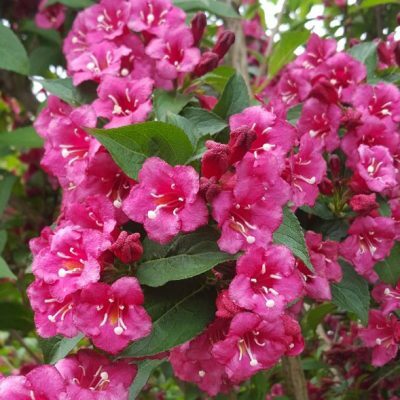 From large plants reaching heights of 1m or more, to small, miniatures no more than a couple of centimetres tall. Add to this the colour range… every shade of gold, green and blue in all sorts of combinations variegations and shapes. 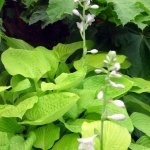 These sturdy herbaceous plants are amazing. There really are so many that it may seem slightly bewildering to begin with. Why not start with one of our special collections. Several are available, all excellent value for money. What makes them so much more special is that they are totally tolerant of shade. They then go on to produce tall spires of attractive lilac, white or purple bell-like flowers. As a general rule the paler the leaf, the less they like the sun. 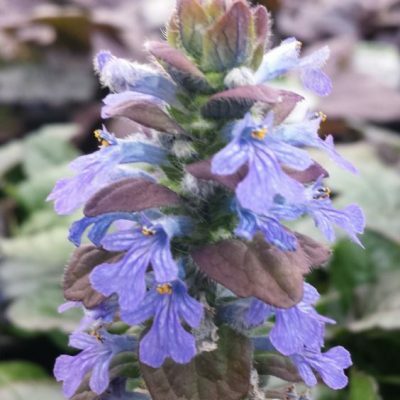 The blue leaved forms are good for both sun and shade. All forms make perfect plants for growing in containers. 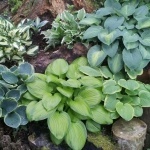 From the miniature ones to the large ones there is a Hosta for all conditions. 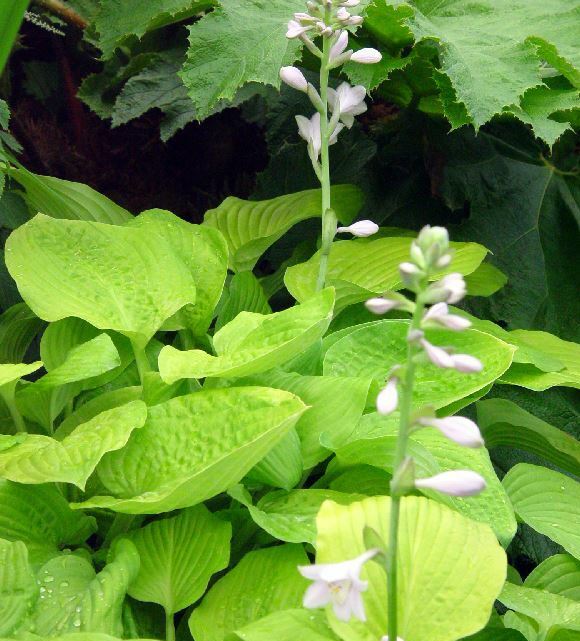 Hostas associate well with Ferns, Hellebores, Acers and lots of other woodland plants. Pale daffodils and wild Primroses are perfect partners. These extend the season and add a touch of spring interest. Add autumn flowers such as Tricyrtis to extend the season towards Christmas. To see all the Hostas that are on our website, click here.